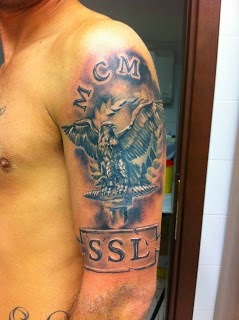 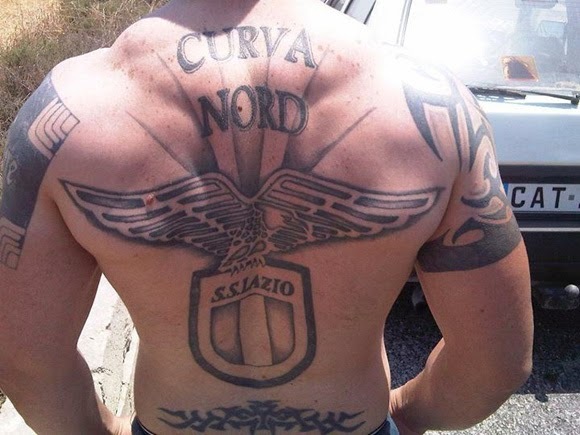 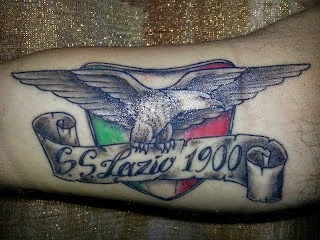 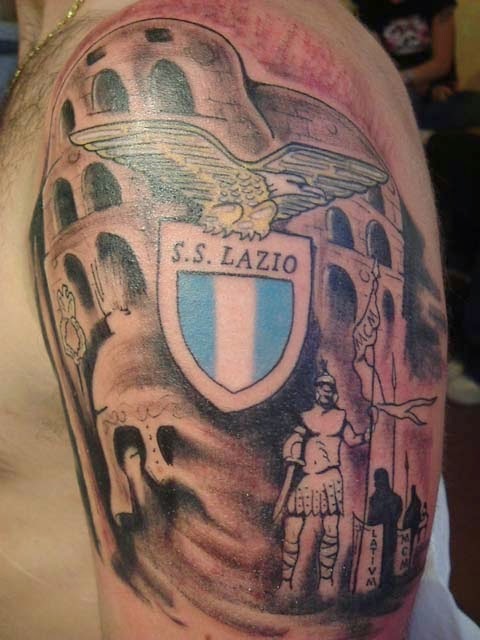 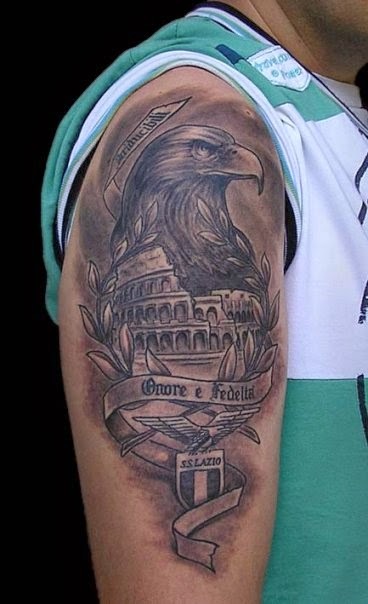 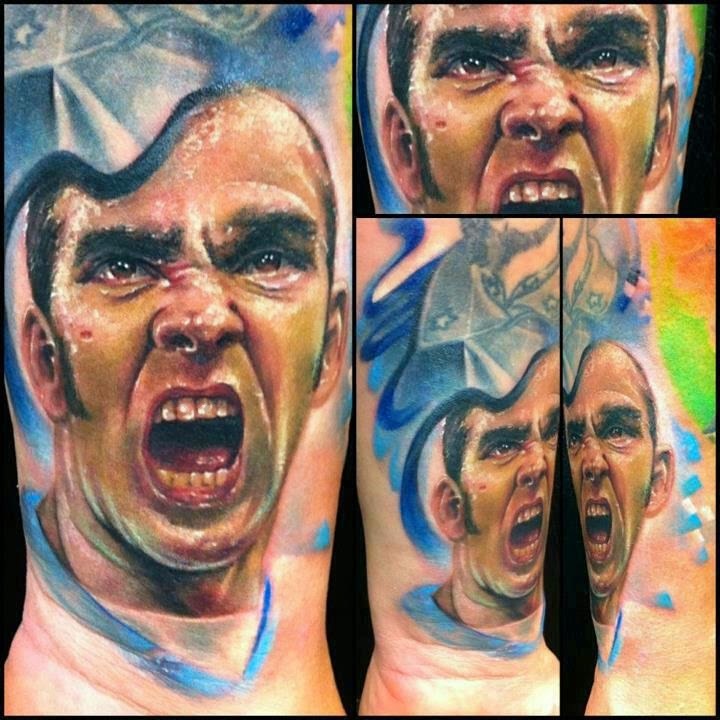 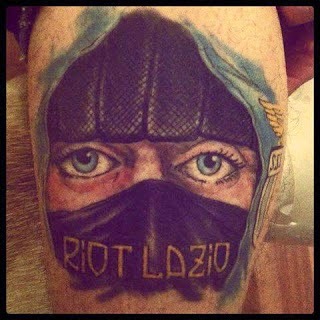 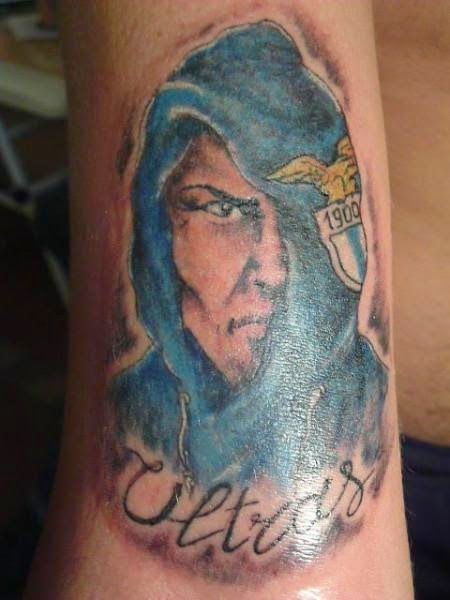 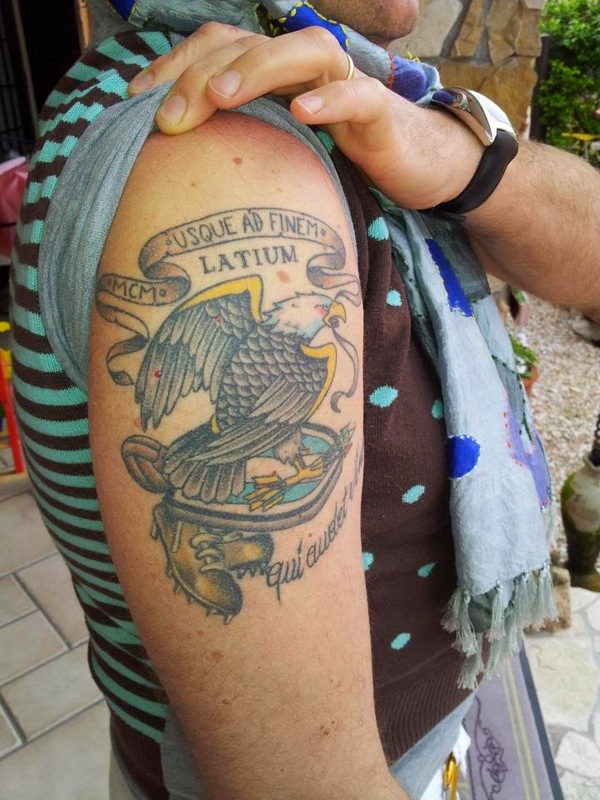 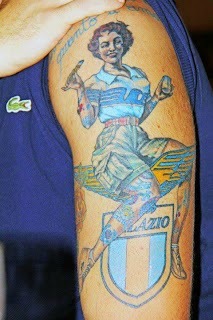 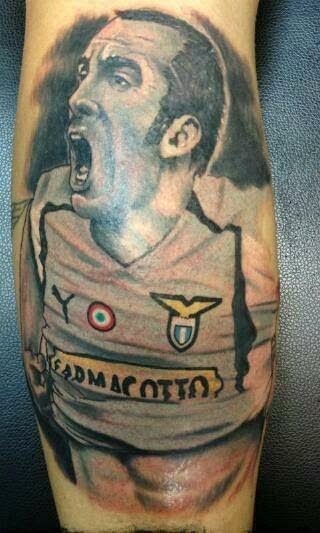 Every Sunday we feature the tattoos of supporters from a different club and this week it's time to head to Italy's capital and take a look at the tattoos of club SS Lazio. 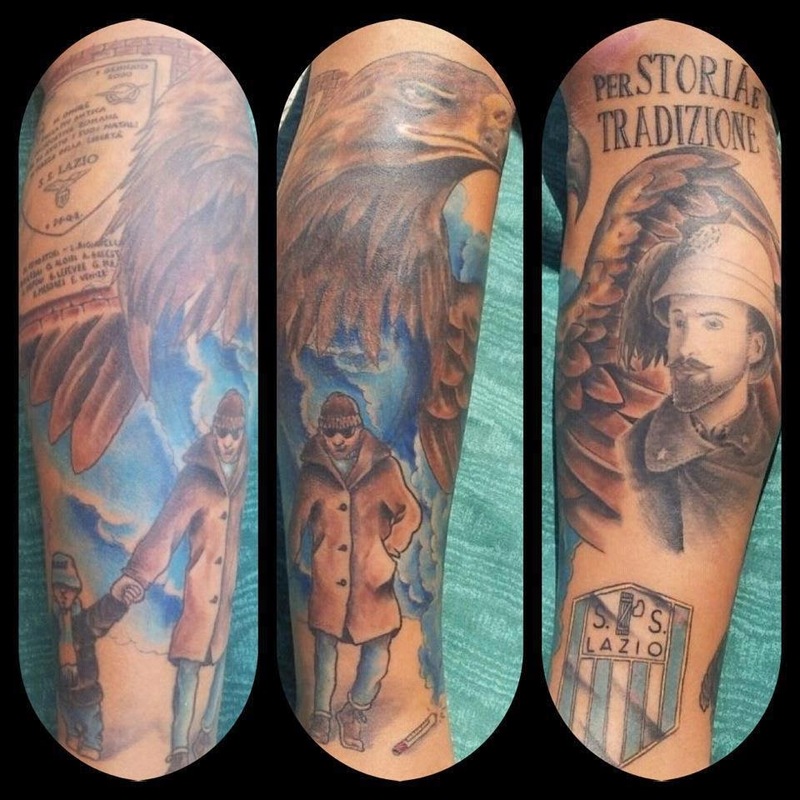 MLS Designated Players: Why Are They Here? 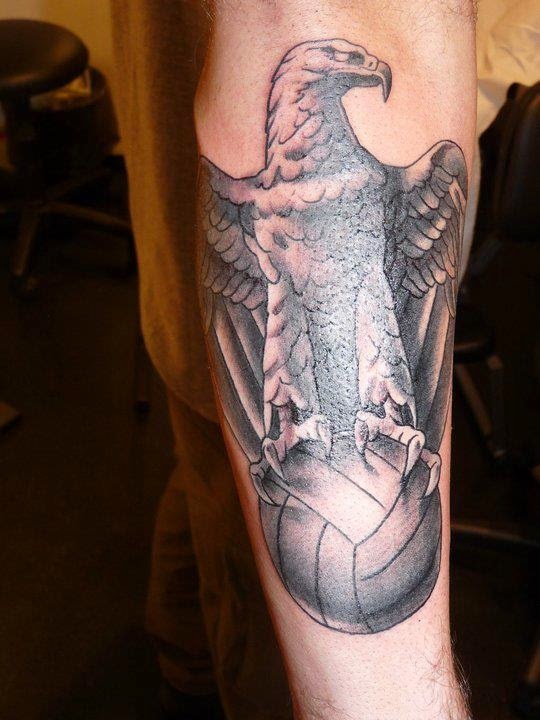 Is the English Premier League in Decline? 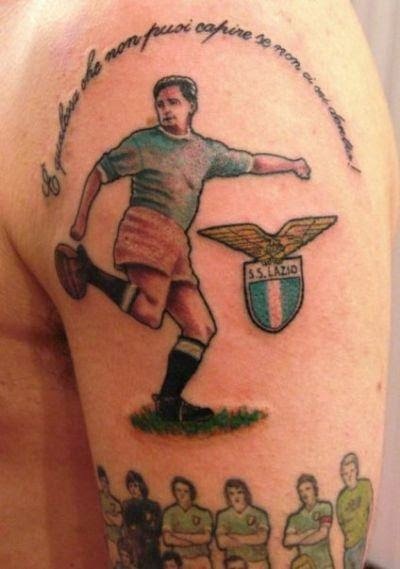 Van Gaal: What does Everyone Else Think of Him?